"Members may be aware that AustCham has a seat on the Board of the Board of Trade (BOT) and Thai Chamber of Commerce (TCC) as a result of Australia's strong trading relationship with Thailand. In a recent meeting, AustCham was given insights to the BOT and TCC's contribution to the reforming of Thai law in the five target areas below. The BOT/TCC have put in much time and effort to creating realistic proposals that will mean a better quality life and an improved business environment - including for foreign businesses. 1. Security: including human trafficking, illegal debt and city cleanliness and sanitisation. 2. Economic: including developing infrastructure (rail and water management). 3. Social Services: including education, public health and research and development. 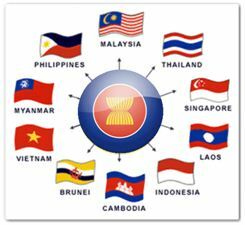 5. International: Including preparedness for ASEAN Economic Community (AEC) and human rights. The TCC and BOT have joined a subcommittee lead by Khun Prayut Chan-o-cha and four Deputy Prime Ministers to consider law amendments in these areas urgently. The TCC and BOT have joined a subcommittee lead by Khun Prayut Chan-o-cha and four Deputy Prime Ministers to consider law amendments in these areas urgently. Also on the agenda for the BOT/TCC is Thailand's need to improve efficiency in its government agencies. Recent discussions of results from the Ease of Doing Business Report and IMD world competitiveness yearbook have provided further emphasis on this topic. Including by moving extensive paperwork submissions to online systems, there is hope that activities such as paying tax, setting up a new business and processing building permits will be able to be done much more quickly and easily. Foreign businesspeople will be pleased to know that 90 day visa reporting will be trialled on an online system next month. Hopefully the system will be available to all expatriates in Thailand before too long. If members would like to contribute ideas in AustCham's agenda with the BOT/TCC, please email boardofdirectors@austchamthailand.com "
As part of the Asian Business Engagement Plan – Sphere of Influence Project funded by Austrade, AustCham is pleased to invite members and guests to attend a presentation by NS BlueScope (Thailand) Limited on their Vocational Education Skills and Training Model. 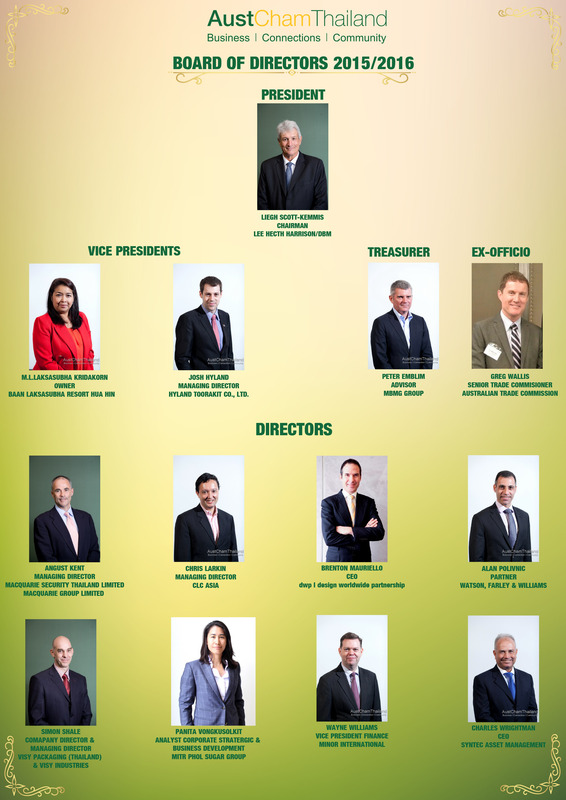 AustCham cordially invites members and friends to the most successful Business Networking event in Bangkok! 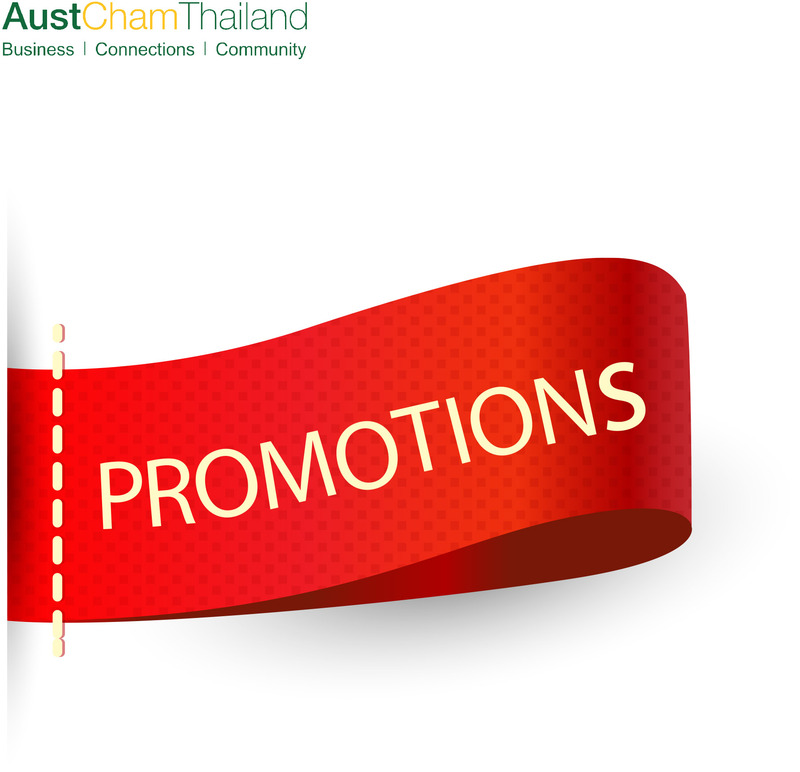 Get a fresh start for this Thai New Year 2015 and expand your business network within the AustCham Thailand community surrounded by a festive Thai atmosphere. Job seekers may cheer a strong employment report on Friday, but they need to look beyond the data to their own networks, to find a job. There is so much noise about social media, much of it not very helpful. 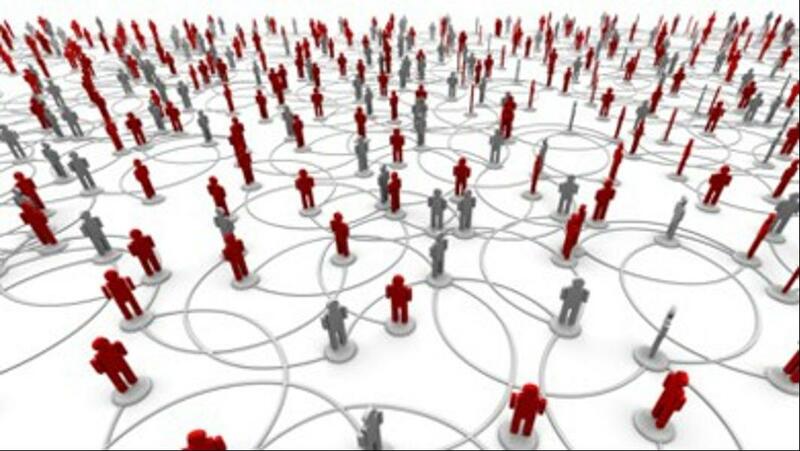 Myths about how and why to use these networks abound, spread by networking neophytes and so-called experts (like me) alike. 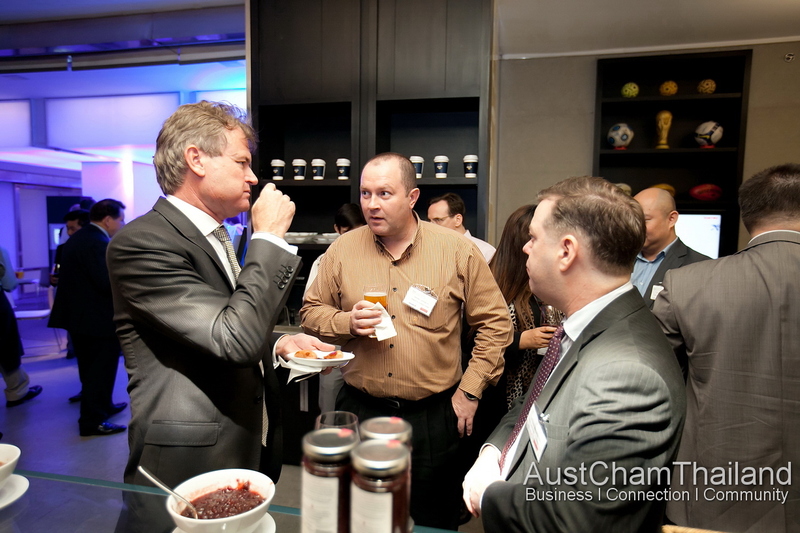 Business networking functions can be a minefield of successes and not so much. One can come away from these events with a feeling of accomplishment and a wallet full of business cards, or a nagging feeling of opportunities lost. 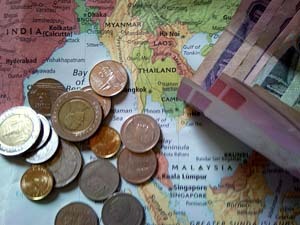 THE BANK OF THAILAND's 25-basis-point cut in the policy interest rate last week has depreciated the value of the baht by 0.5 per cent and taken the government bond yield curve to the lowest point in six years. FOR those traditional small and medium-sized enterprises that want to put their business online, there are five steps to enable you to achieve your goal, experts said. Thailand, Indonesia and Vietnam are looking to strengthen three-way economic cooperation in anticipation of a surge in investment under the Asean Economic Community (AEC). New Member - UTi Worldwide Co., Ltd.
UTi is an industry-leading, non-asset-based supply chain management company that delivers competitive advantage to our clients' supply chains. 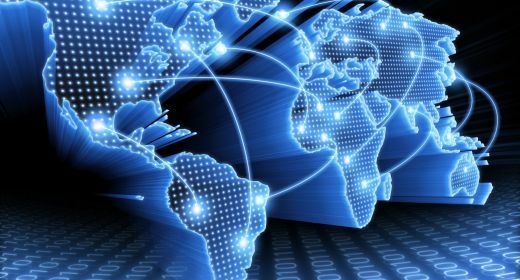 With innovative, integrated solutions configured to your specific requirements within any major vertical market, we can design, manage and service your supply chain efficiently and cost-effectively. New Member - Dharmniti Law Office Co., Ltd. Since its establishment in 1947, Dharmniti Law Office (DLO) has grown from humble beginnings to today being one of Thailand's most recognised and respected law firms with over 26 attorneys, including several barristers. New Member - Air International Thermal Systems (Thailand)Ltd.
AITS’ global Center of Excellence for Evaporator Technology. Evaporators shipped to AITS locations globally. Strategically located right in the heart of Bangkok, just a few minutes’ walk from Asoke BTS Skytrain Station and Sukhumvit MRT Subway Station, Four Points by Sheraton Bangkok, Sukhumvit 15 boasts great convenience and easy access to all major tourist attractions and countless shopping and dining venues. Promech Resources Co.,Ltd is a leading supplier in thailand for a wide variety of material handling equipment and tower cranes. CACHET Hotel Group (CHG) is a Hong Kong-based hotel development and management company.